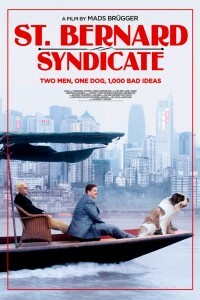 In the movie St. Bernard Syndicate, two awkward entrepreneurs set out on a business adventure to try and make their fortune in the lucrative Chinese Pet industry. 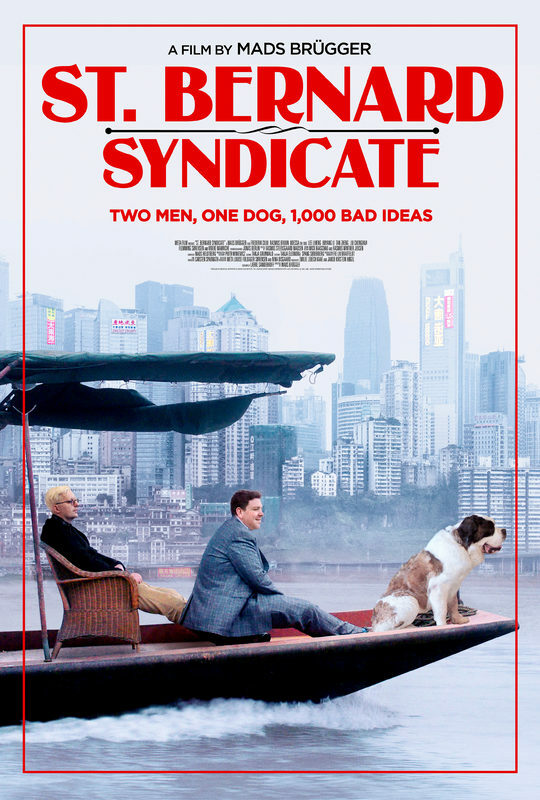 When their seemingly genius plan to create a breeding center for Saint Bernard dogs doesn’t develop as expected, their desperation drives them off course. 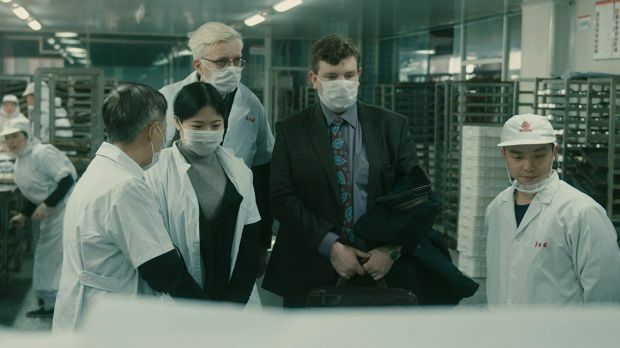 A hilarious mockumentary about misguided ambition and an unlikely friendship forming in adversity.